mathCards / Division x Multiplication + Addition - Subtraction App Data & Review - Education - Apps Rankings! 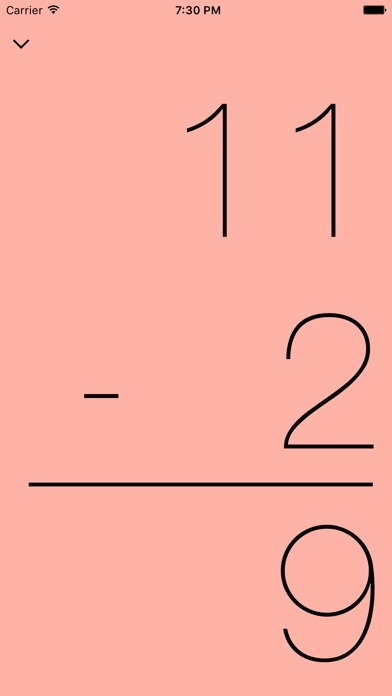 mathCards / Division x Mult..
Assorting numbers in random from 0 - 12. Covering the basics of addition, subtraction, multiplication, and division. 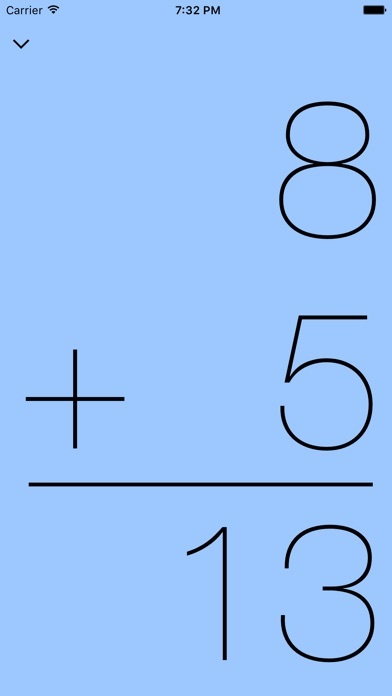 Once you open the app you have four options: Addition, Subtraction, Multiplication, and Division. Tap on whichever you'd prefer to use. A card with a problem will appear with no answer. To see the answer tap the screen and it'll appear. One more tap and that card will slide off the deck and the next card will appear instantly. 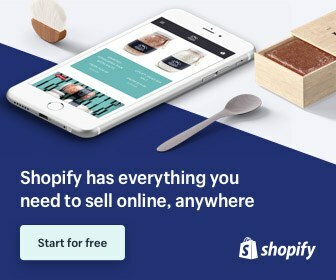 You can also skip cards by a left swipe. There's no need for data entry. Just like a flash card, it's based on memory. 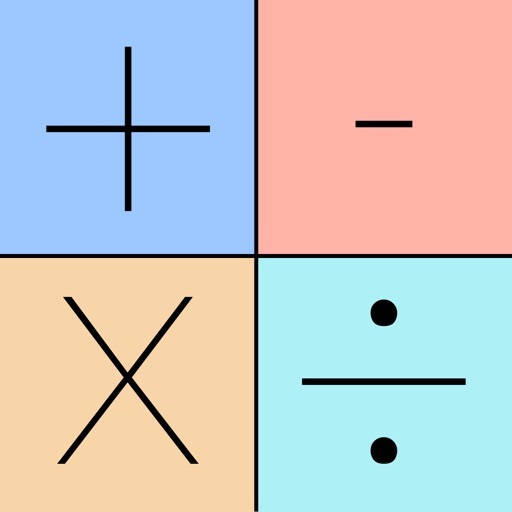 The applications mathCards / Division x Multiplication + Addition - Subtraction was published in the category Education on 2015-10-04 and was developed by Bret Hardman. The file size is 11.68 MB. The current version is 1.1.0 and works well on 8.0 and high ios versions. • 'Focus Numbers', focus on specific numbers that you or your loved one is having difficulties with. 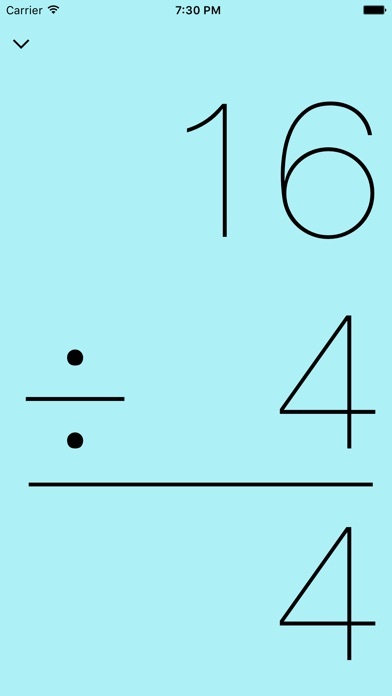 Do you like mathCards / Division x Multiplication + Addition - Subtraction applications? Please share! This app is exactly what I've been looking for. Simple design, straightforward and clear, clean and easy to read. Memorization and drilling worked for years for children before the "new math" and "new new math" waves. Thank you so much for designing this app! We really appreciate it! 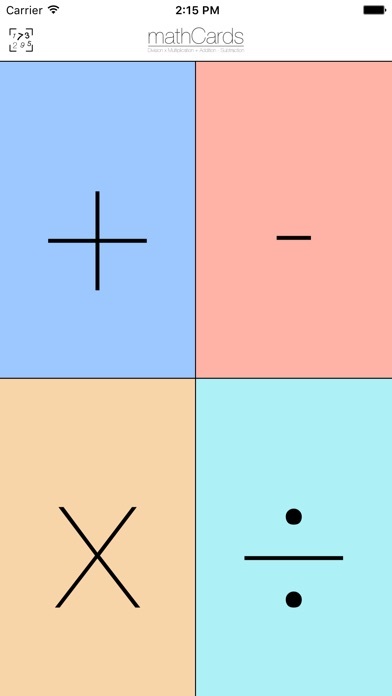 If you’re looking for a plain digital version of math flash cards then look no further. My go to application for all 4 of my children. 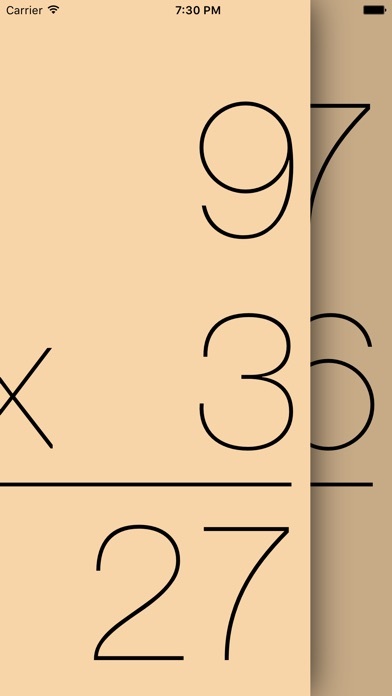 mathCards / Division x Multiplication + Addition - Subt..